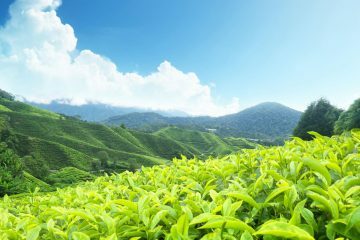 Sightseeing Around Munnar, [Flower Garden Nursery, Tea Plantations, Maduppetty Dam, Kundalai Dam, Echo point, Top Station View] Relax overnight in Munnar. 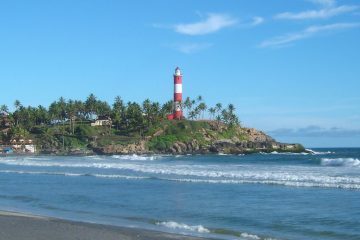 Sightseeing Around Munnar, [Eravicolam National Park, Tea Museum, Blossom park] Relax overnight in Munnar. 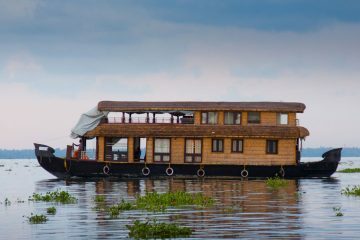 Transfer to Alleppey (160km, 4.5hours) 12.00 Check in on House Boat [Lunch….Sight Seeing….Tea & Snacks ………Dinner] Stay overnight In House Boat.